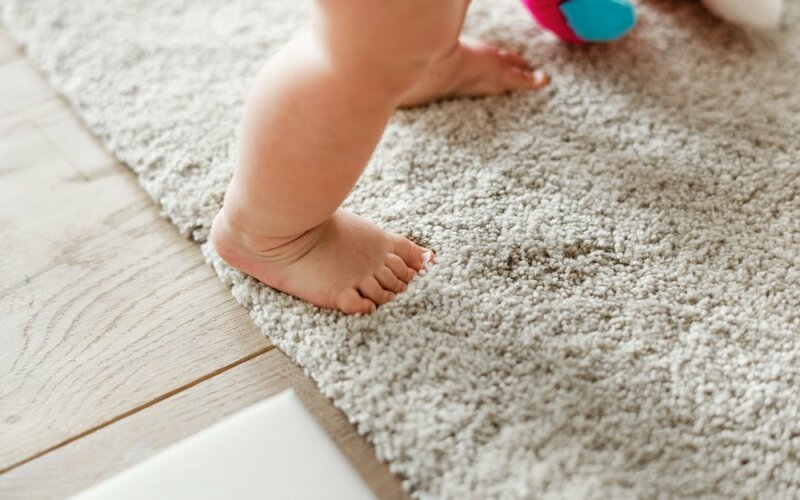 A lot of things leave serious stains on your carpet—like paint, juice, mud, and pets. It’s an unavoidable part of living your day-to-day life. So are there real, permanent solutions for carpet stains? And if so, which methods are best? 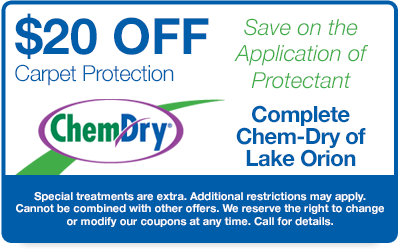 Here are some tips from your local Chem-Dry experts. These stains include things like berries, chocolate, drinks, paint, mud, washable ink, or blood. In these cases, a simple solution should do the trick to treat surface stains. Try mixing a quarter teaspoon white vinegar with 32 ounces of water or 1 tablespoon ammonia with 1 cup of water for a DIY solution. However, if you have wool-blend carpets, these solutions can damage them. Use warm water and a mild detergent to treat the stain instead. Try freezing things like gum or candle wax by placing ice on top, then pick out the stain with a dull knife. You can also try putting a paper towel on the stain then ironing over it on a warm setting to draw the wax up to the towel. For glue, try applying rubbing alcohol with a soft towel. This often dilutes the glue so it can be wiped away easier. The same method can be used for nail polish on carpet, but with nail polish remover instead. For any of these methods, test a small area of your carpet first to ensure it doesn’t cause discoloration to the fibers. Start by absorbing as much of the stain as possible with a towel. Next, try one of the cleaning solutions mentioned previously to spot clean the area. This method may reduce surface stains, but a professional Pet Urine Removal Treatment will need to be applied to break down potent odor crystals and bacteria trapped deep within your carpet. You might be a pro at removing surface stains yourself. However, your carpet should still be professionally cleaned at least once a year to keep stains, odors, bacteria, and allergens under control. Plus, Chem-Dry professionals can apply our proprietary carpet stain protectant to fortify your floors even more against future stains. 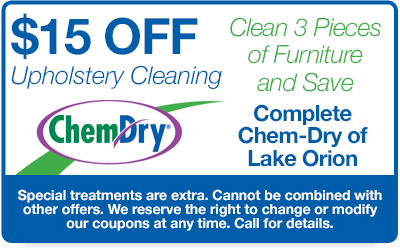 Take advantage of these carpet cleaning coupons—for a limited time only!